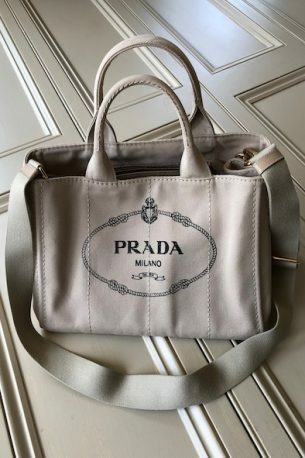 Prada – “Giardiniera” canvas tote with detachable crossbody strap – only used a handful of times – £365! (Was £770!) Please contact me at julianna@juliannaheale.com if you are interested in the bag and would like more information or detailed photos. As ever, Julianna Copyright 2019, juliannaheale. All images and content are copyright of juliannaheale and cannot be used without prior permission please. 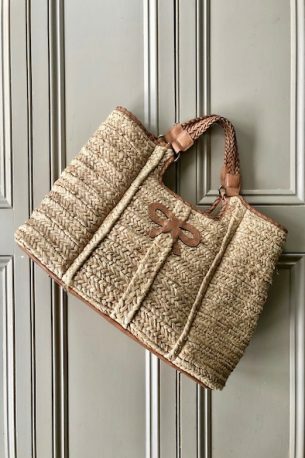 Anya Hindmarch – straw basket bag with tan leather handles and base – lightly used – some marks on leather base – the perfect sunny holiday bag – £195! Please contact me at julianna@juliannaheale.com if you are interested in the bag and would like more information or detailed photos. As ever, Julianna Copyright 2019, juliannaheale. All images and content are copyright of juliannaheale and cannot be used without prior permission please. 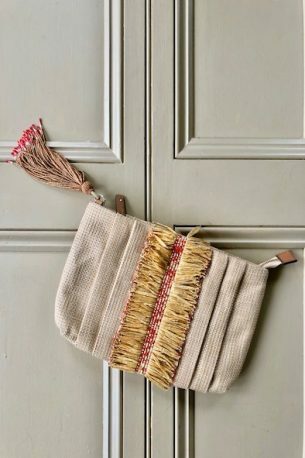 Anya Hindmarch – raffia beaded clutch bag – dustbag – new – £185! 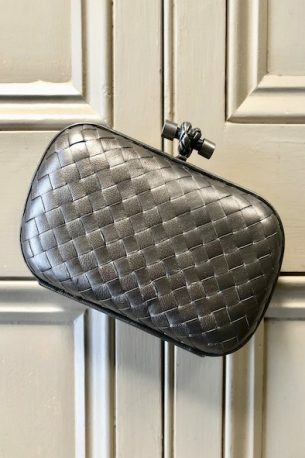 (The perfect holiday clutch! Matching sandals also available!) Please contact me at julianna@juliannaheale.com if you are interested in the bag and would like more information or detailed photos. As ever, Julianna Copyright 2019, juliannaheale. All images and content are copyright of juliannaheale and cannot be used without prior permission please. 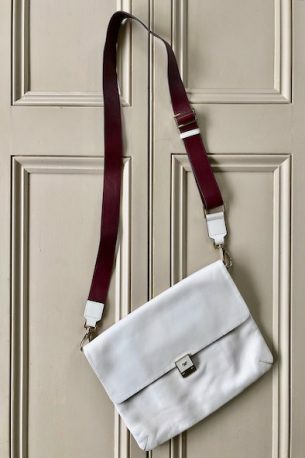 Anya Hindmarch – white leather bag with detachable wide burgundy leather strap – lightly used – £225! Please contact me at julianna@juliannaheale.com if you are interested in the bag and would like more information or detailed photos. As ever, Julianna Copyright 2019, juliannaheale. All images and content are copyright of juliannaheale and cannot be used without prior permission please.